Larnaca has a cultural department which would not be out of place in Paris. They organise some wonderful events, last year was the year of Zenon the philosopher, and was celebrated with much aplomb. This years events are posted below and we add to them as we know the venue etc. Do you know about an Event in Cyprus? Contests of folklore poems, singing,dancing,shepherd flute etc. folklore fair and many other activities. contemporary dance. Theatre,(Ancient Greek comedies and tragedies. Classical theatre. Opera. The groups and troupes come from Cyprus,Greece and all over the world. 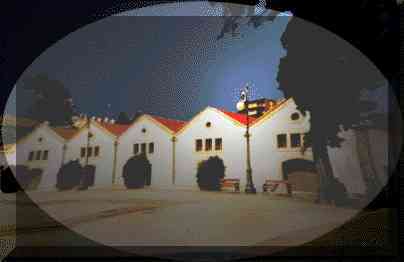 Venue: Pattichion Municipal Amphitheatre of Larnaca. is available free from the Cultural centre. 9 St Lazaros Church. Built 890 A.D.
Tomb of Um Haram, the Prophet's step mother who died on the spot in 648 A.D.
An old building above an ancient monument, completed in 1816. On the shores of the salt lake. 17 St. George's Church. (Kontos) Monastery. It was founded in the 15th century. 18 St. George's Church. (Makris)Built in the 12th century. 26 Pierides Foundation Museum. Archaeological,Medieval, Post Byzantine and Folk art collections. 30 Church of the Saviour Metropolitan church. First founded in 1570. 32 Larnaca district archaeological museum. Exhibits from the Neolithic age up until 400 A.D.
33 Ancient war port of Kitium. 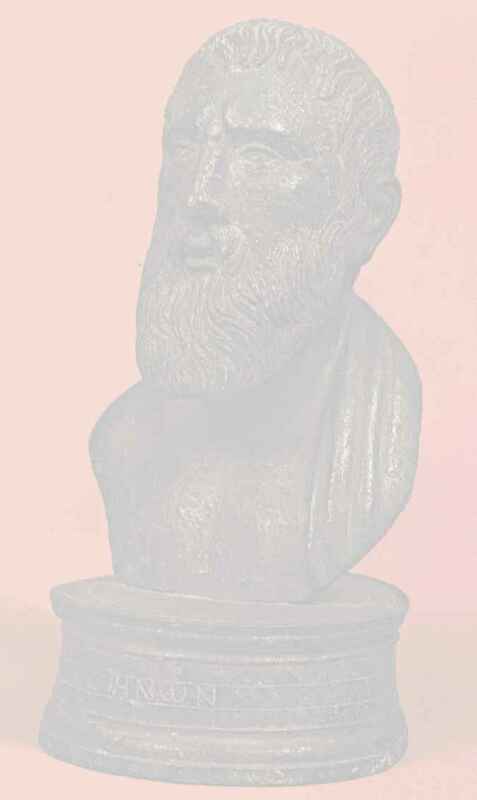 Classical Hellenistic period. 41 St Johns Church. It existed during the Frankish period.